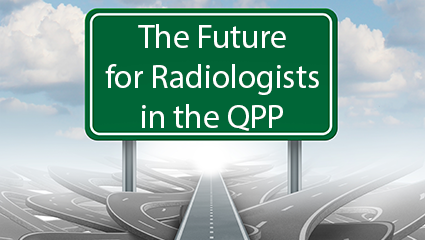 Each year there are revisions of Current Procedural Terminology[i] (CPT)® that will impact the way radiology practices code their procedures and, ultimately, how they are reimbursed for those procedures. 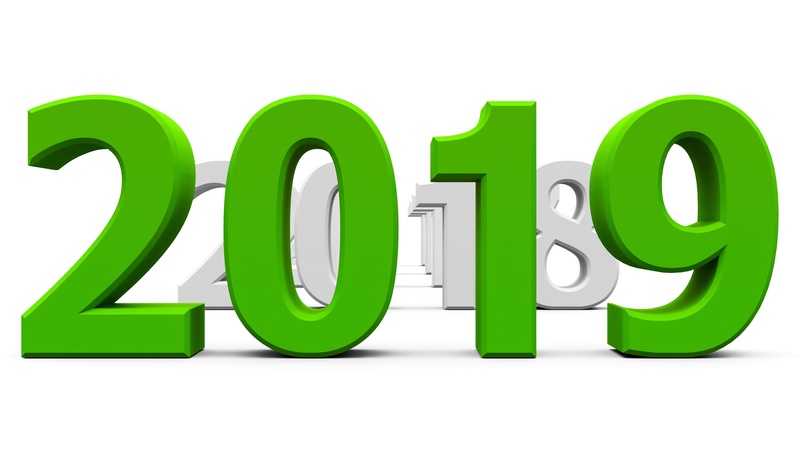 The majority of CPT code changes in radiology for 2019 are for Interventional Radiology procedures. 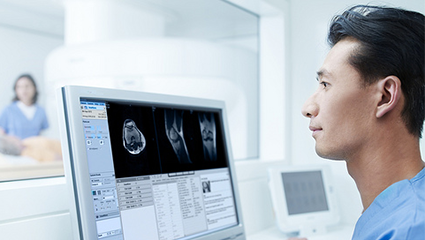 Those that pertain to diagnostic radiology are in ultrasound, MRI, and nuclear medicine. We’ll cover the diagnostic codes first, and then go into detail on the interventional coding changes. Click here to read our 2019 radiology code changes article. 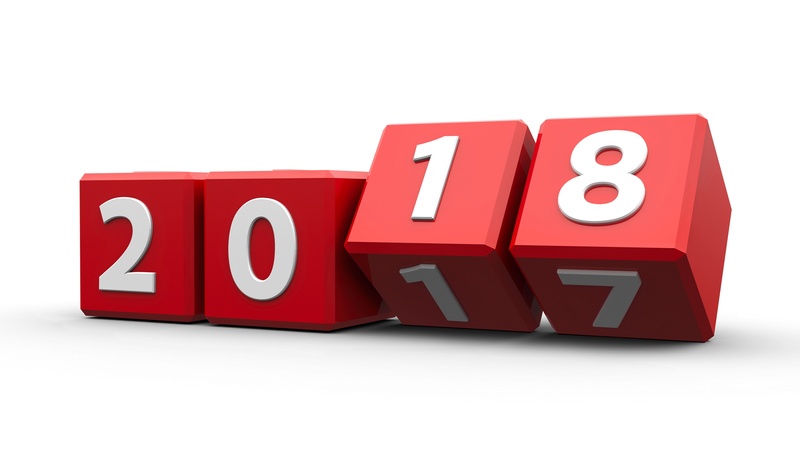 The recently issued Medicare Physician Fee Schedule (MPFS) Final Rule for 2018 tells us which of the revisions to the Current Procedural Terminology[i] (CPT)® have been adopted for use in the Medicare system, and how Medicare values those codes. The diagnostic radiology changes are fairly straightforward, but the Interventional Radiology (IR) coding for Endovascular Repair has been drastically altered with 20 new or revised codes. 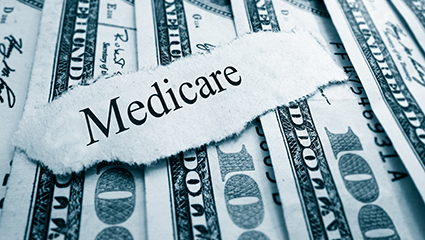 With the first year of the Merit-Based Incentive Payment System (MIPS) already well underway, the Centers for Medicare and Medicaid Services (CMS) began sending out MIPS Participation Status Letters in April. The letters were sent to each Eligible Clinician (EC) associated with a group Taxpayer Identification Number (TIN). An EC can also check the Medicare Quality Payment Program (QPP) web site to determine his or her eligibility. The letter and web site contain general information about participation in MIPS, along with email and telephone contact information that should be used if a provider feels his or her status is incorrect. There are circumstances where payment is expected to be denied by Medicare for radiology services to be provided to a Medicare patient. In such cases, the radiology practice must look to the patient for payment. However, without following proper procedures the practice will be precluded from collecting from either the patient or Medicare. Accuracy and completeness in radiology reporting has taken on an even higher level of importance in order to maximize Medicare reimbursement. 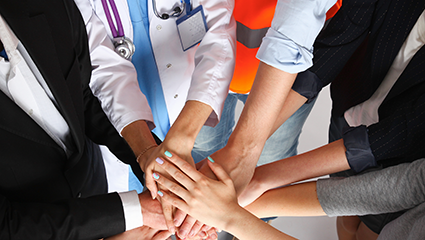 The Quality Payment Program (QPP) under MACRA highlights the necessity to meet new quality performance standards. 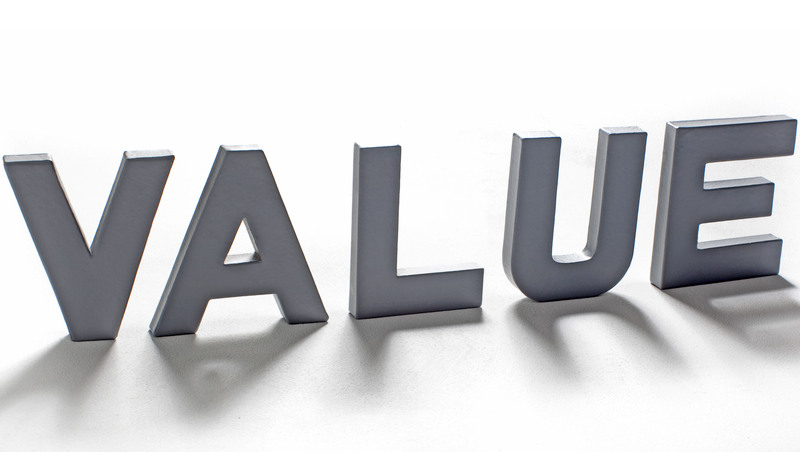 While the benefits of structured reporting using templates have been discussed before, including in our article Reimbursement Benefits of Structured Radiology Reporting, reporting on quality measures under the QPP has to include very specific terminology in order to receive credit for the measure. 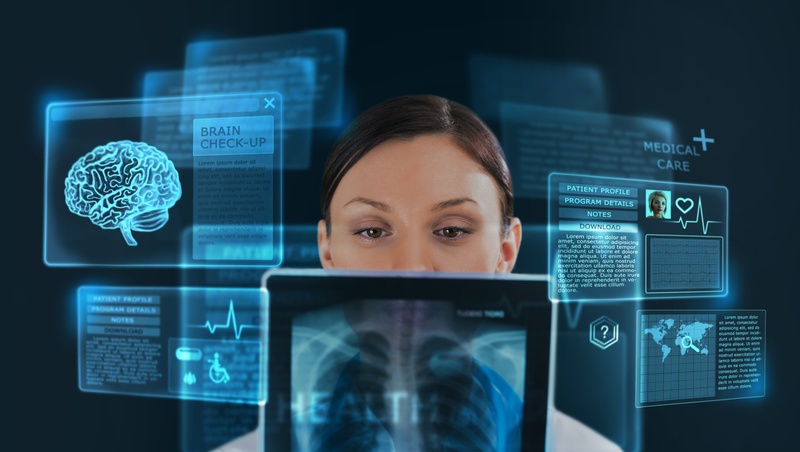 This is an ideal time for radiologists to begin to use standardized reporting across their practice to ensure that all of the critical elements of documentation are met. 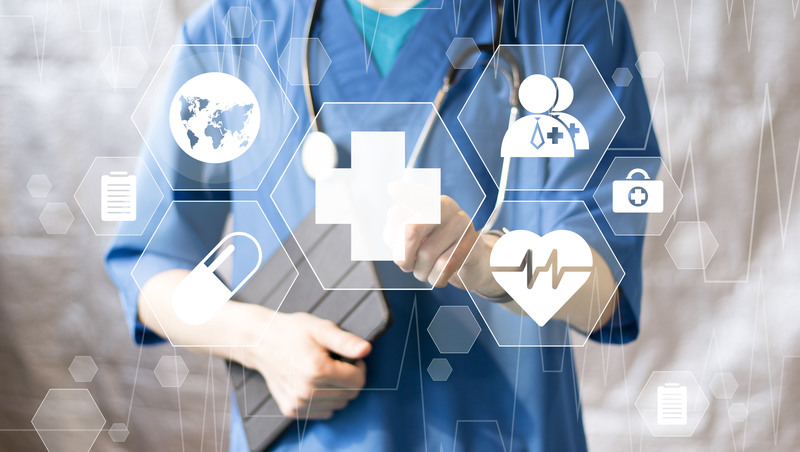 Physicians and other Eligible Clinicians (ECs) who are participating in MIPS under the MACRA rules governing Medicare payments will face requirements that differ depending on whether they are deemed to be “patient-facing” or not. This determination will affect the Advancing Care Information (ACI) and Improvement Activities (IA) components, but not the Quality Performance component of MIPS. 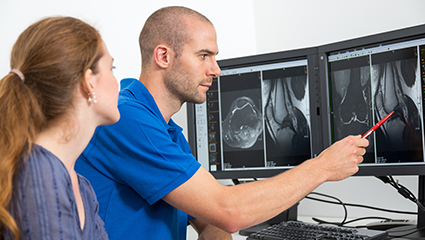 In this article, we’ll break-down the key considerations for radiology practices.